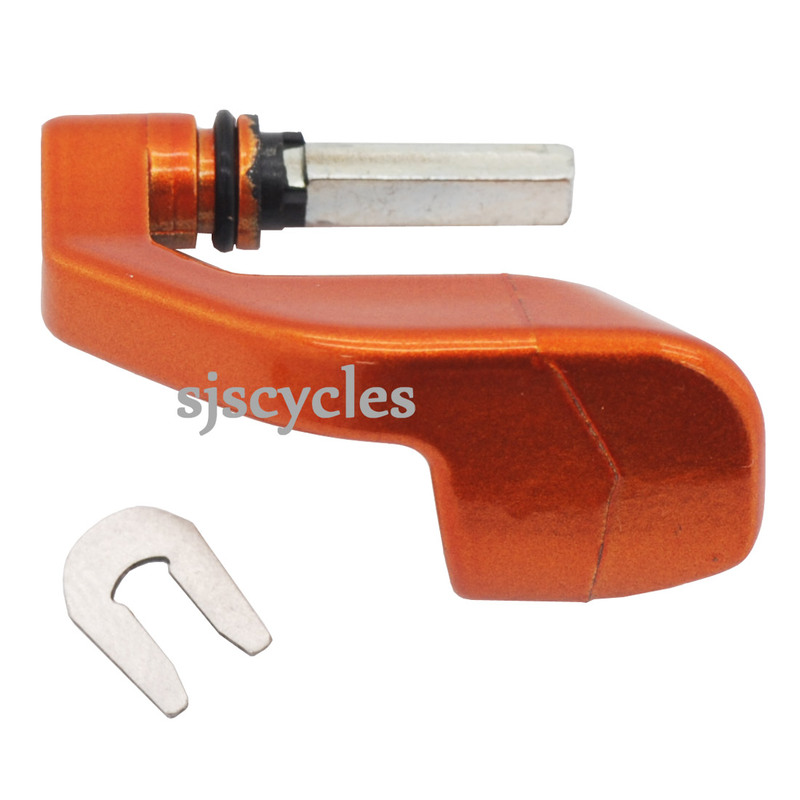 This Switch Lever Unit & Fixing Plate can only be used with Shimano XTR RD-M9000 rear derailleurs. and i explain everything about this lever .Very big fail for shimano. Original spare part. About 10min work to change (and you do not need to remove your derailleur from the bike.